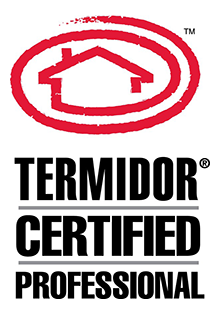 At Ledford’s, we specialize in both residential and commercial pest control services. 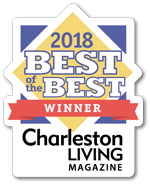 Whether you have discovered cockroaches in your home or are dealing with a spider outbreak in your office space, the professionals at Ledford’s have the expertise and skills necessary to not only eliminate the problem, but ensure your space stays pest-free. 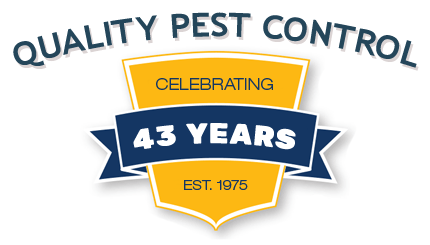 When Do You Need Emergency Pest Control Services? Thanks to home remedies on the web and over-the-counter bug sprays, getting rid of pests from your house is easier than ever … or is it? Many people prefer to go the DIY route because they believe it saves them time and money while offering convenience. Many homes provide conducive environments that appeal to all kinds of critters and rodents. While some pests are harmless, they are certainly a nuisance and an eyesore. Unfortunately, some of them can cause damage to your home and can be potentially dangerous to your family’s health. Your attic isn’t only suitable for storing holiday decorations and old boxes. The dark atmosphere of an antic makes it the perfect place for a host of pests to call home. Whether it’s scattering mice or an army of ants, your attic can become infested with pests like these which will invade the rest of your South Carolina home. When the temperatures drop outside, pests like spiders, palmetto bugs, cockroaches, and more start searching for a warm, inviting place to escape. If you’re not careful, that place could be your home. Here, our pest control experts have some tips on how to winterize it for pest prevention.